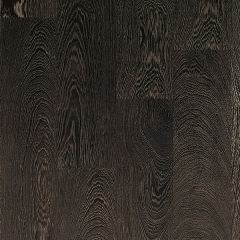 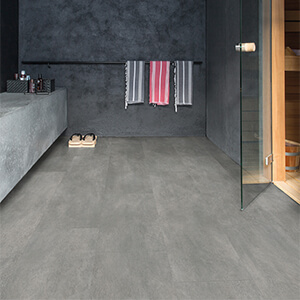 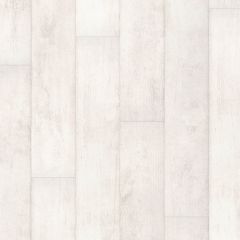 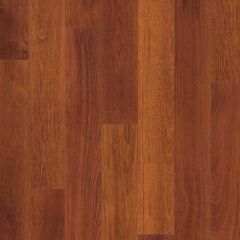 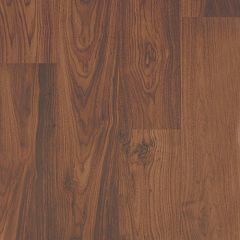 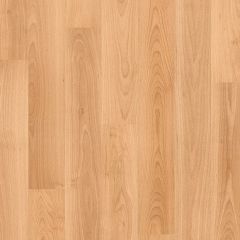 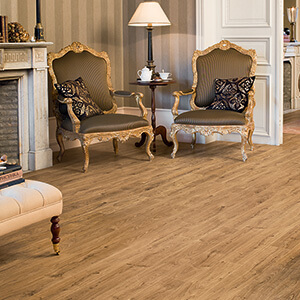 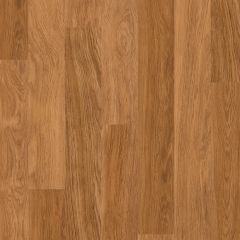 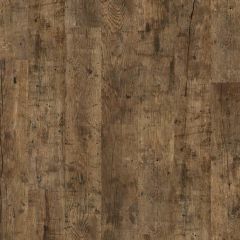 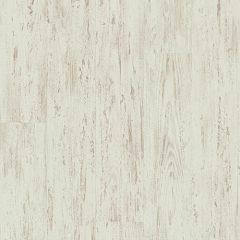 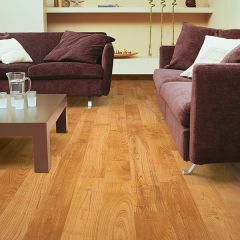 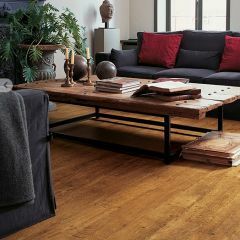 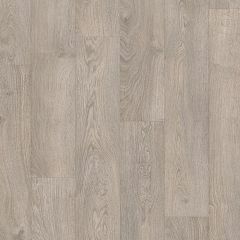 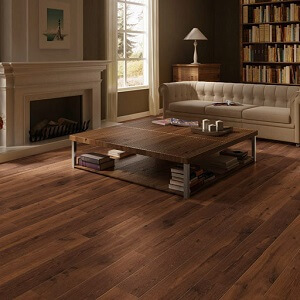 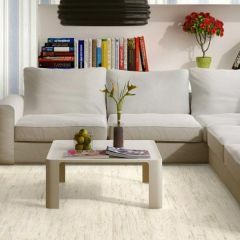 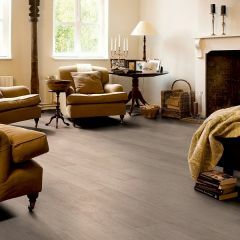 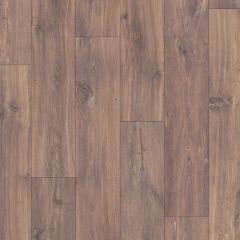 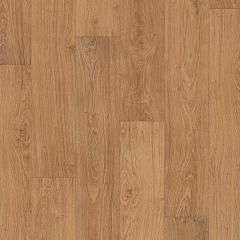 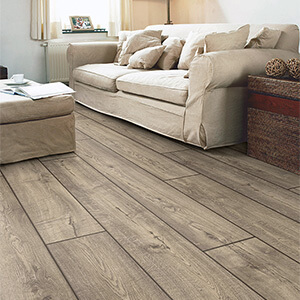 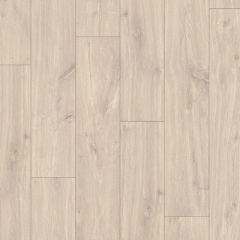 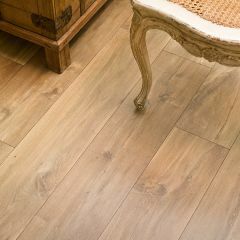 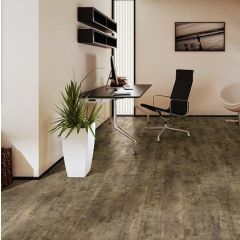 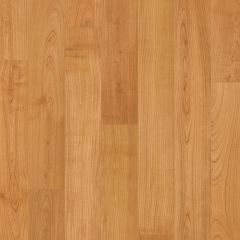 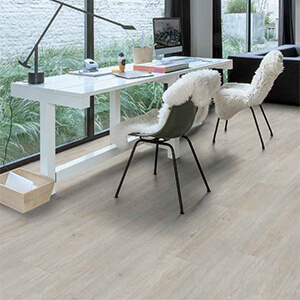 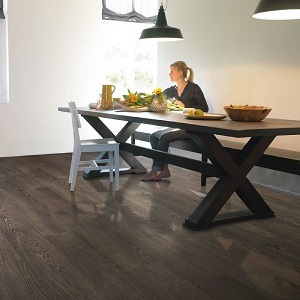 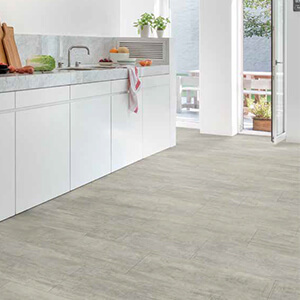 In 1990 Quick-Step, with Unilin, became the first company to introduce laminate flooring on the Belgian market and the first laminate manufacturer to introduce its own brand. 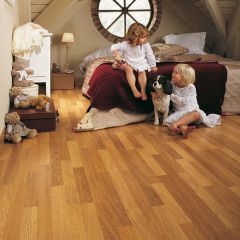 The strong company focus on innovation is what drove Quick-Step to develop the Uniclic system in 1997 for quick and easy laminate installation which developed into the now used Uniclic Multifit system. 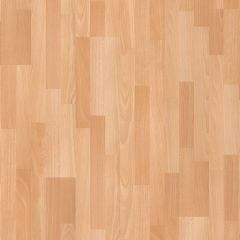 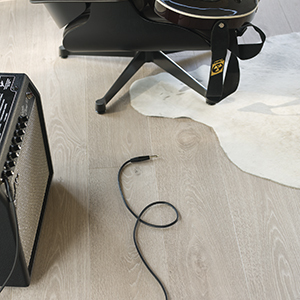 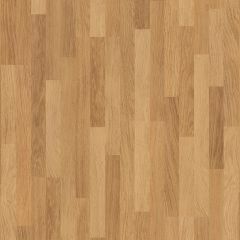 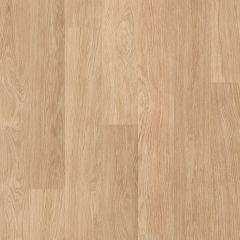 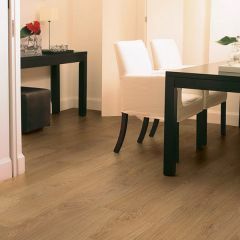 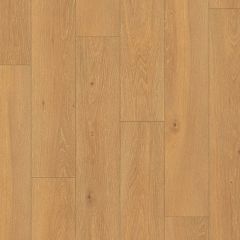 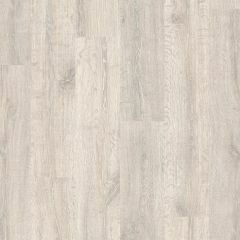 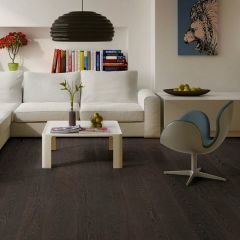 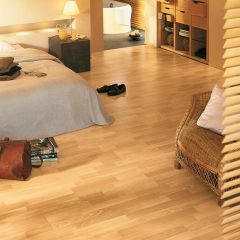 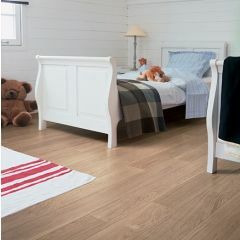 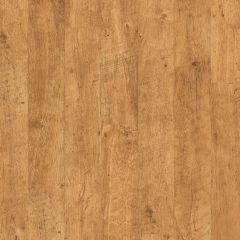 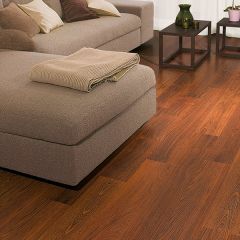 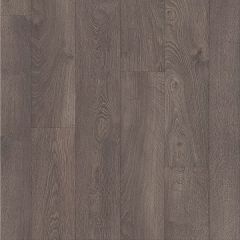 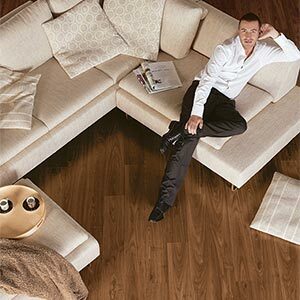 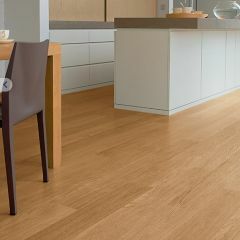 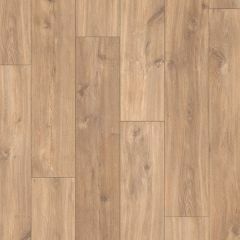 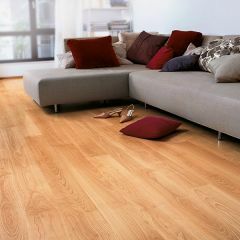 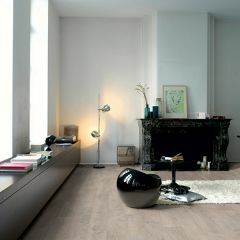 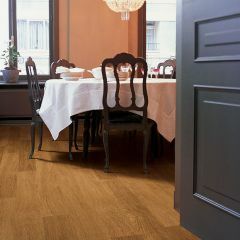 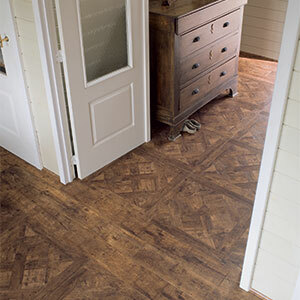 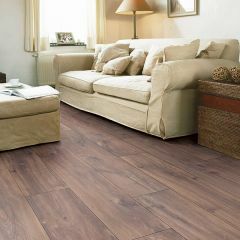 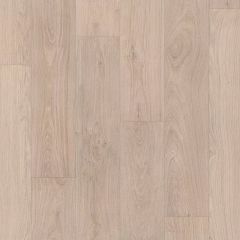 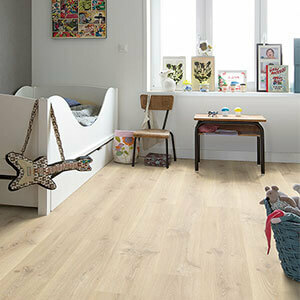 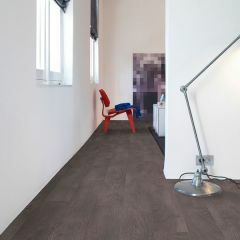 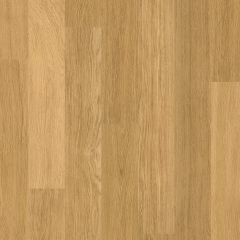 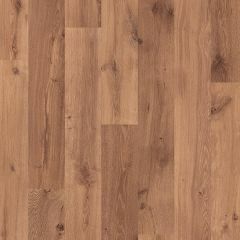 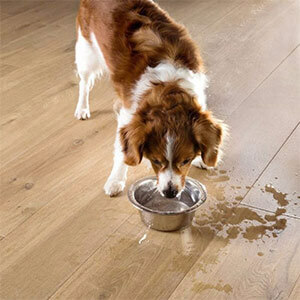 Quick-Step now produce wood, laminate and vinyl flooring. 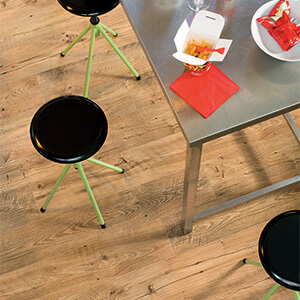 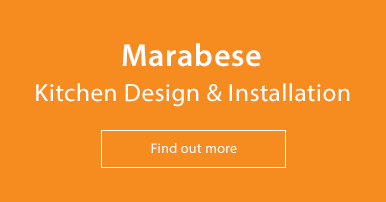 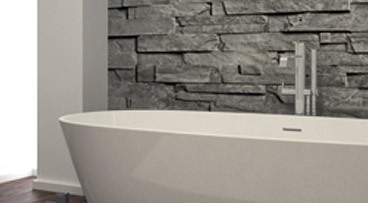 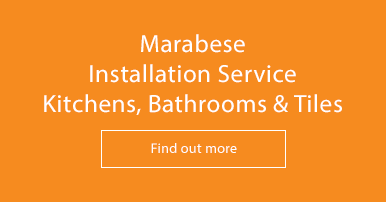 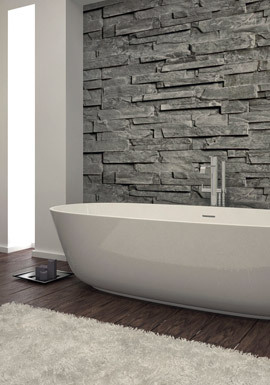 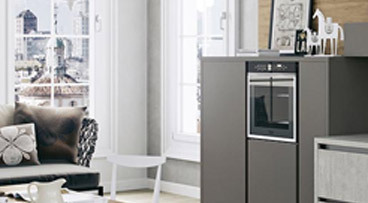 Durability, innovation and ease-of-use are at the centre of the company. 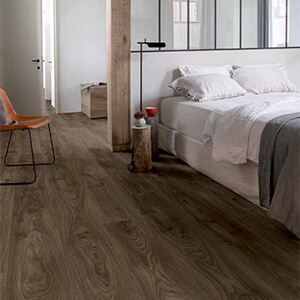 For more information, details and a wealth of inspiration, please see Quick-Step's online brochures for laminate, vinyl and wood flooring.